First, "The Mermaid Chair" by Sue Monk Kidd. I was expecting a lot more from this book, as it had been hyped on a number of Best Seller lists, but my over-riding opinion was -- Ick. The idea of a woman and a monk getting heavily romantic didn't do it at ALL for me. I'm all for romance, and unconventional romance at that, but this just wasn't written to where I was sympathetic at all. Next was Sandra Dallas' "The Chili Queen". This one was pretty good -- had some plot twists that I saw coming, and a few that I didn't at all. Set in 1860's New Mexico, it's about a whorehouse madam, a bank robber, a mail-order bride and a former slave. That description alone makes it an interesting read. 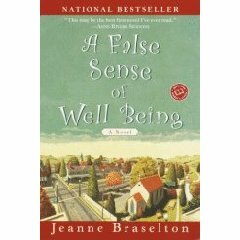 I then read "A False Sense of Well Being" by Jeanne Braselton. 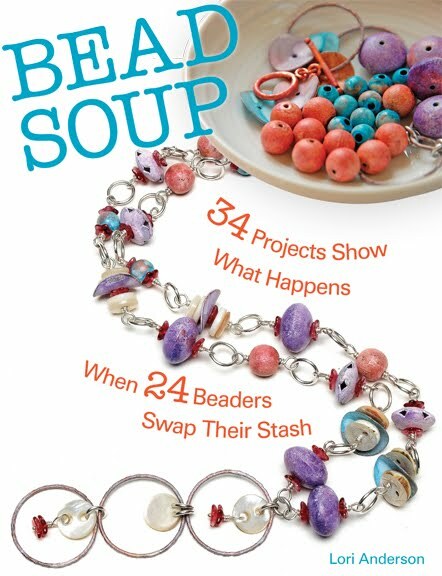 I thoroughly enjoyed this one -- well-written with some laugh-out-loud spots, it's about a middle-aged woman in a mid-life crisis, and how she manages it. 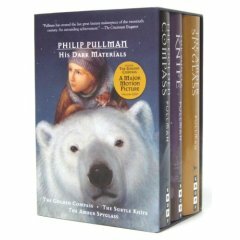 I'm now reading "The Golden Compass" by Philip Pullman. I've had these books for a long time, well before the movie was in the works. I hope like heck that it starts making sense soon, because I'm a little lost and it's just not drawing me in at all. But I'm hanging in there, hoping it will be like the Dark Tower series by Stephen King -- it took me a while, but I eventually loved it. 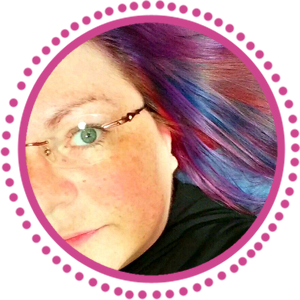 I really enjoyed "The Mermaid Chair" and can't wait to hear your thoughts on "The Golden Compass" because I've been thinking about reading it too.